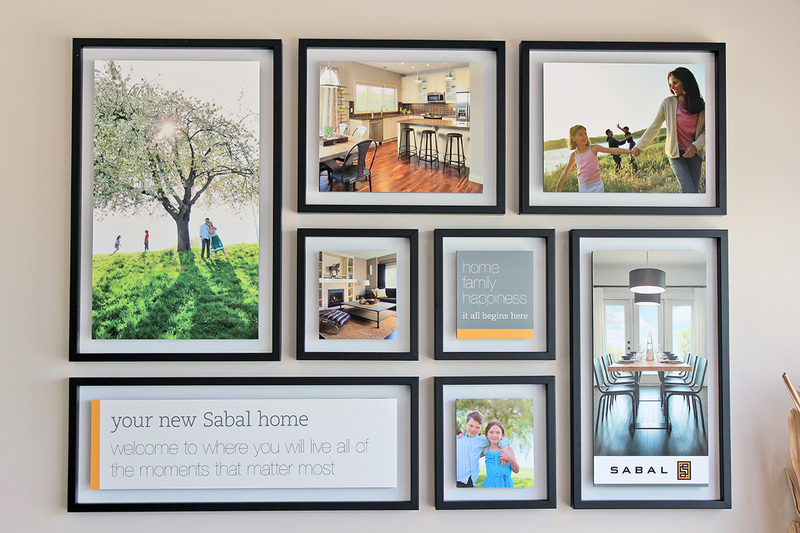 Every picture tells a story and we take great pride in creating frames to complement each piece perfectly. 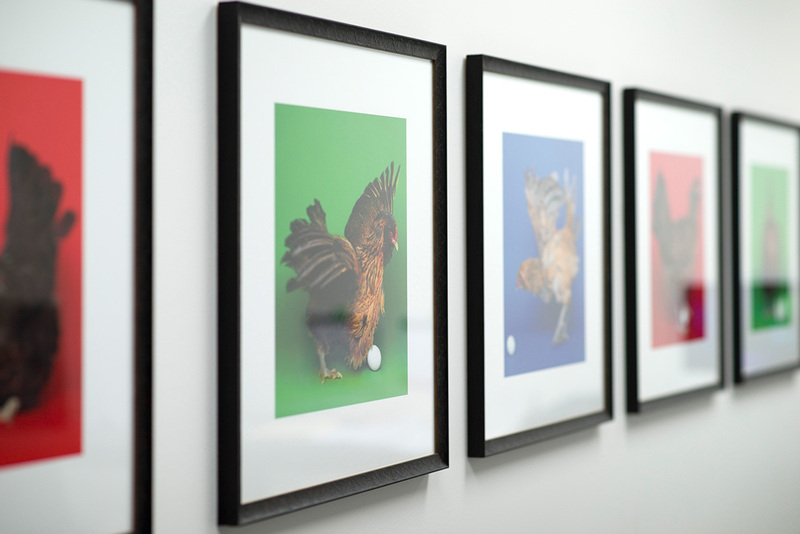 Take advantage of our in-house stretching and framing expertise to showcase your finished prints in their best light. Every aspect of your custom frame is chosen individually. Molding, glazing, backing, matting and secure hanging hardware are all customized to your style. 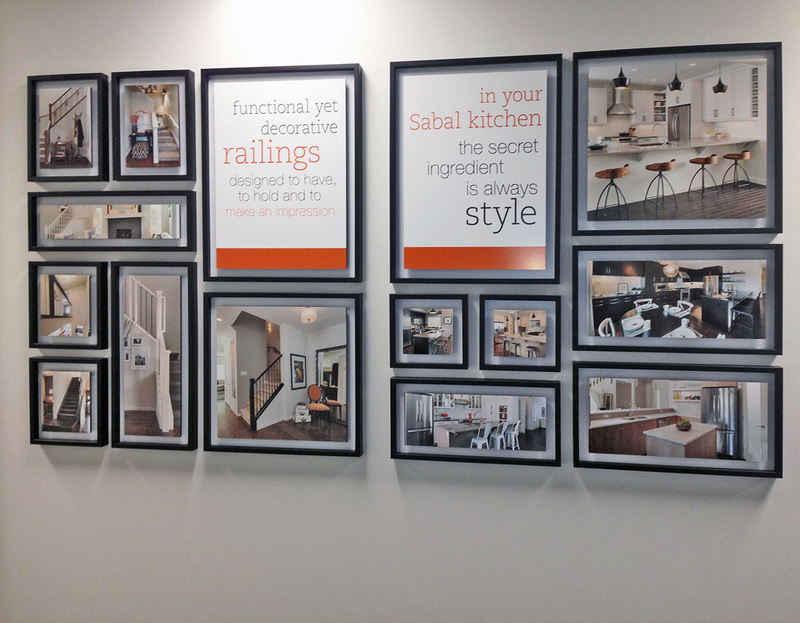 ABL offers a full line of certified, beautifully-designed frame mouldings and custom mattes. 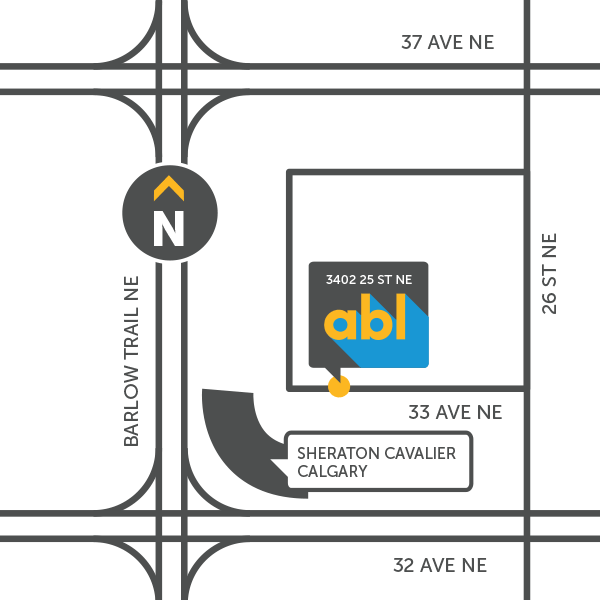 ABL’s complete in-house framing service ensures the integrity of your project is maintained. UV protective glass, acrylic, and archival mattboards extend the life of your custom framed art, keeping it in beautiful condition for generations. 20+ year legacy of custom framing knowledge and experience brings one-of-a-kind results that allow your art to shine. All of your installation needs are carefully organized and planned by knowledgeable and efficient installation experts.